Yangsze Choo is a fourth generation Malaysian of Chinese descent. Due to a childhood spent in various countries, she can eavesdrop (badly) in several languages. After graduating from Harvard University, she worked in various corporate jobs and had a briefcase before writing her first novel. THE GHOST BRIDE, set in colonial Malaya and the elaborate Chinese world of the afterlife, is about a peculiar historic custom called a spirit marriage, and will be published August 2013 by William Morrow/HarperCollins in North America and Hot Key in the UK. Yangsze loves to eat and read, and often does both at the same time. She lives in California with her husband and children, and a potential rabbit. Yangsze is represented by literary agentJenny Bent. I started writing this book because I’d had a long fascination with Chinese ghost stories, which I used to read when I was a child. I’d always wondered why the most terrifying Chinese ghosts were often women – it probably has something to do with the fact that women were traditionally repressed. At the same time, there’s a strong Chinese literary tradition of strange tales set in the shadowy border between the living and the dead, where beautiful women turn out to be foxes and nothing is quite as it seems. 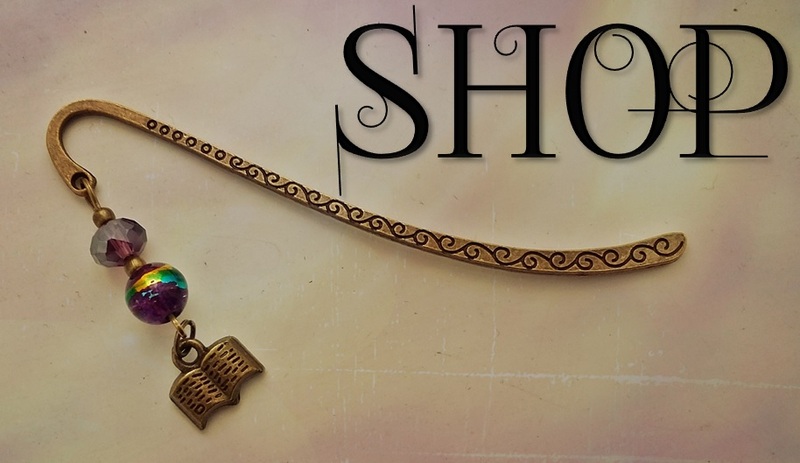 It’s such a rich mythology, and I’d love to share it with readers. Did you have to do a lot of research for The Ghost Bride? When I was growing up, my dad collected a lot of old histories and traveler’s tales about Malaya, so I read a lot of them when there was nothing else in the house to read! That probably gave me a lot of the historical context, and later when I started writing the book in earnest, I did more research on specific things, such as the kind of money that they used at the time. At one point, they were using tin ingots as currency in the Straits Settlements, and some of them were beautifully shaped like animals, such as tortoises and fish. There were rumours that certain ingots were cast with spells, though nobody knows whether that was true or not. Li Lan is such an amazing character, did she begin like that or evolve over time? Gosh, that’s very kind of you! I’d have to say that she had her own voice from the beginning, although I did consciously try to keep her historically accurate. For example, a girl from such a family, with very limited exposure to the outside world, would have to start out as being somewhat sheltered. Also, she would be deeply concerned with the whole business of getting married because it really determined the fate of women at that time, just as in Pride and Prejudice, all the Bennett sisters are also fixated on marriage. But I tried make her evolve over the course of the book. When I was writing this book, I was fascinated with the idea of parallel worlds and you can see this reflected in the book in the world of the living vs. the afterlife, day vs. night, and Li Lan’s situation as she goes from being alive to becoming a wandering spirit herself. Even the pacing of the book itself reflects this, as the first half starts slower and the second half is much faster paced. To me, it was very interesting that Li Lan is far freer being partly dead in the spirit world, than she ever is in the world of the living. This really has echoes of those Chinese ghost stories where women are much stronger after death. If you could, what would you want to ask your readers? What do you think the Afterlife is like, and is it anything like the Chinese one? I have an ocarina. And yes, I have played Zelda! What’s the scariest thing about being a writer? I think not really knowing what happens next! Writing is such a strange career – everybody has a different path. Writing something and having people enjoy it. I love books and they’re all like different worlds to me. If I could give a reader some of that same joy and pleasure, I’d be very happy. No – I didn’t realize you were allowed to?! Luna: Can we help “un-stick” you? Seventeen-year-old Li Lan lives in 1890s Malaya with her quietly-ruined father, who returns one evening with a proposition – the fabulously wealthy Lim family want Li Lan to marry their son. The only problem is, he’s dead. After a fateful visit to the Lim mansion, Li Lan finds herself haunted not only by her ghostly would-be suitor, but also her desire for the Lims’ handsome new heir. At night she is drawn into the Chinese afterlife – a world of ghost cities, paper funeral offerings, monstrous bureaucracy and vengeful spirits. Enlisting the help of mysterious Er Lang (a dragon turned clerk) Li Lan must uncover the secrets of the ghost world – before she becomes trapped there forever. Soondubu jjigae (soft tofu stew) Click for recipe. What’s your favourite dish (that you can cook)? This tends to change a lot. Right now it’s probably a spicy Korean dish called soondubu jjigae which I just learned to make. I like to travel, but at the end of the day, it’s always nice to come home. You can have one superpower, what would you like? What’s the perfect cure to a bad day? Having a fun dinner with family and friends. So have you got your own place to write or can you write anywhere? I spent part of my childhood in Japan and often prefer to sit on the floor, so I tend to write on a low coffee table on a computer. I don’t know what’s going to happen when I get old and can’t get up though! When no one is watching, do you dance? Wait, how did you know this? 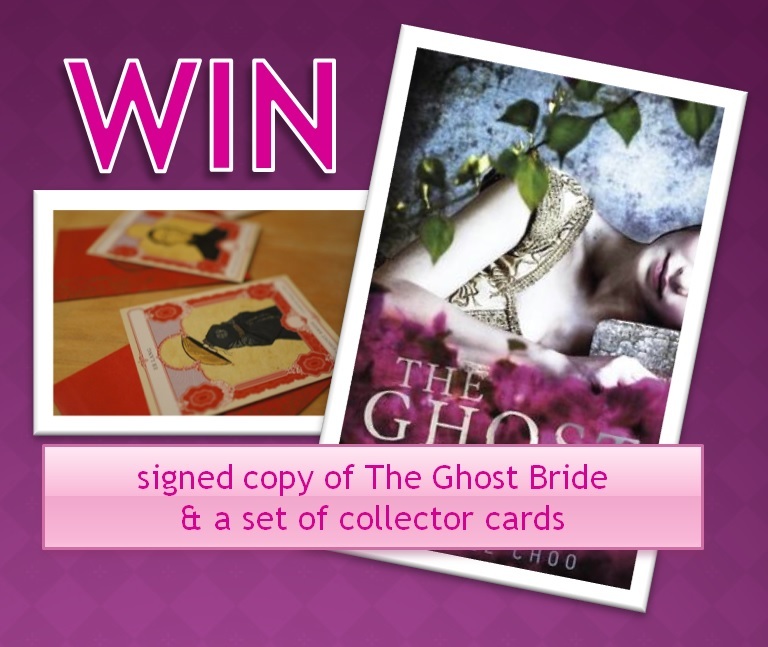 A signed copy of The Ghost Bride by Yangsze Choo + a set of collector cards! The contest is International and closes on the 31st August 2013. Please email your details to lunaslittlelibrary (at) gmail (dot) com by Wed 4th Sep.
I’ve seen some sample pages of The Ghost Bride. What wonderful, lush writing! Can’t wait to read the rest! Great interview!!! Yangsze Choo seems to be a really great person. I’ve never read any book related to chinese mythology and since I LOVE ghost stories, I’m really excited to check out The Ghost Bride. 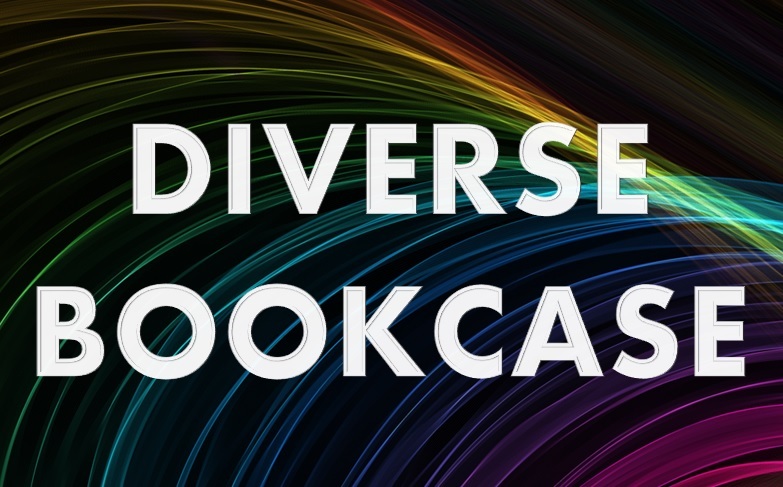 I feel that it’s rare to find books about asian mythology and I’m glad you’re sharing with readers. Nice interview! The book sounds really interesting! This just sounds like such a good read! The story itself interests me, but the supernatural aspect with the added Chinese culture mixed makes super excited! on a side note, love the interview! Fun questions! I JUST finished this novel a few days ago and I was sad it ended!!! I wanted it to keep going. Such an excellent read, it was enthralling. Looking forward to,reading more of her works!! This book is now one of my favorites. I finished it last night. The characters were well developed, the heroine admirable and likeable. I loved to see how she grew throughout her journey. The language, plotting and descriptions were magical! Thank you for writings this amazing book! It will definitely be something I want to share with others and maybe at Christmas, for those I know that haven’t already read it, it will be a choice present!